Features : Operation is fully automatic with low maintenance,Reduced wear and tear of parts. 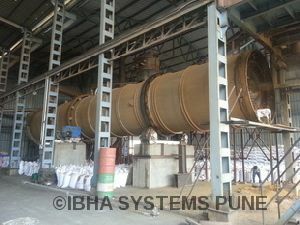 We are one of leading manufacturer of ddgs dryer (dry distillers grain soluble dryers). 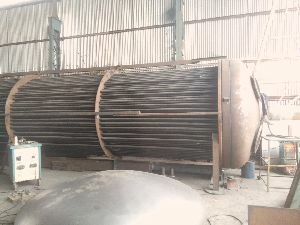 We have achieved the level of design for bellow 10% product moisture and higher syrup (dwgs) addition.our design is very different from rotary tube bundle dryer which lead more moisture contains. 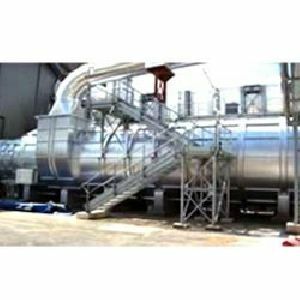 drying process: what is leftover in the distillation process is a nutritious mash or distiller’s grains, a very popular livestock fee.